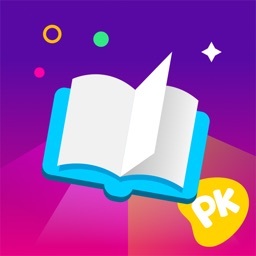 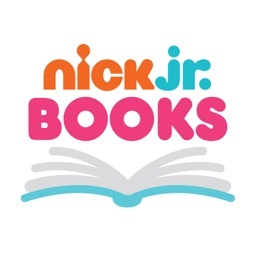 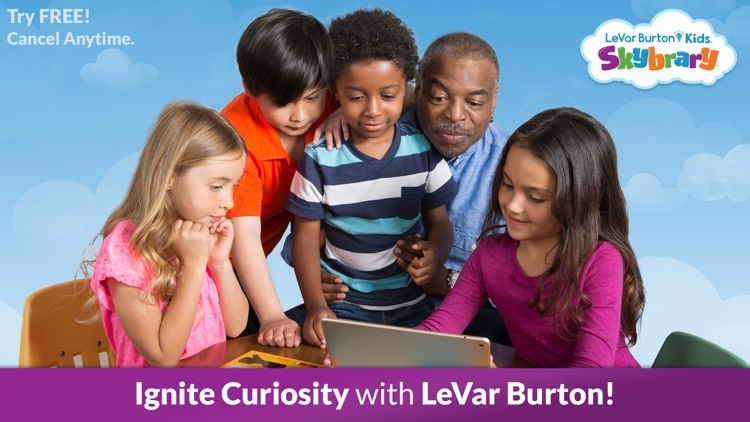 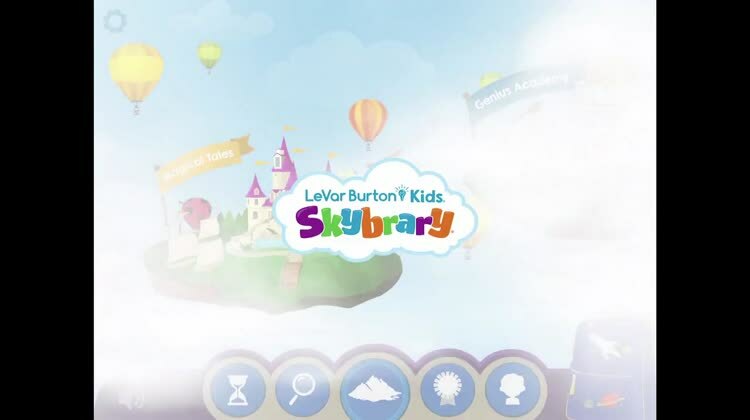 LeVar Burton Kids Skybrary by RRKidz, Inc.
Reading Rainbow Skybrary Family comes from the popular children’s television show “Reading Rainbow.” The app offers over 600 books, 250 educational videos, and book recommendations. 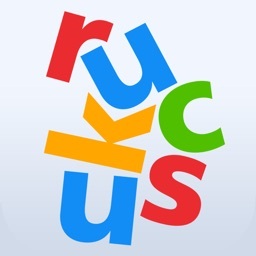 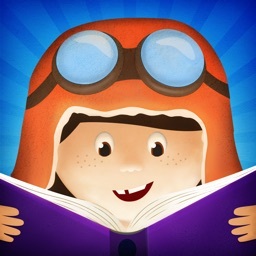 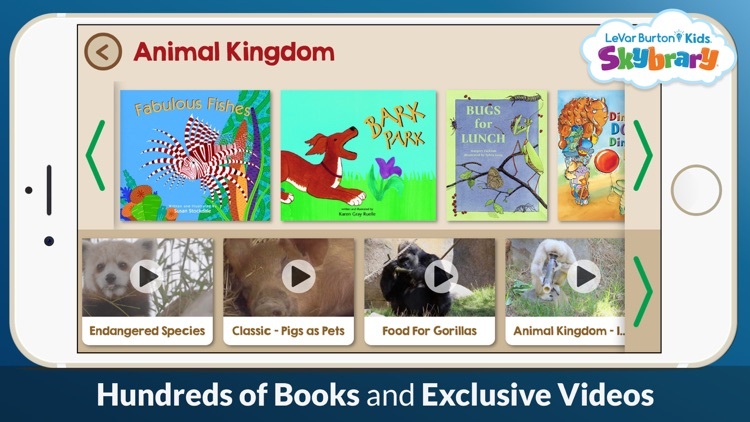 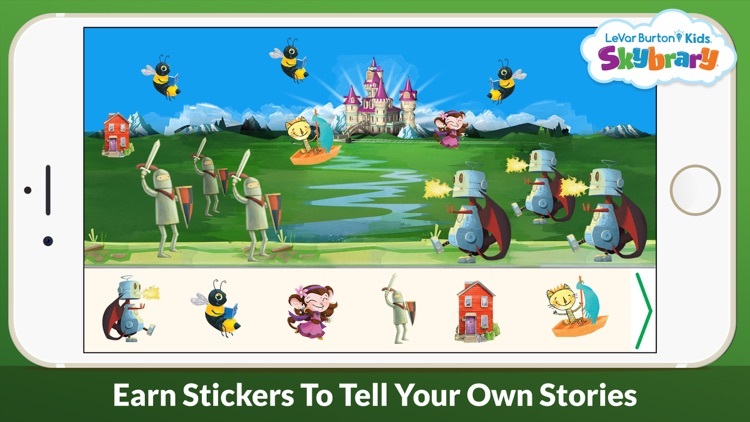 This is a subscription-based app with wonderful features for those who have kids that love to read. 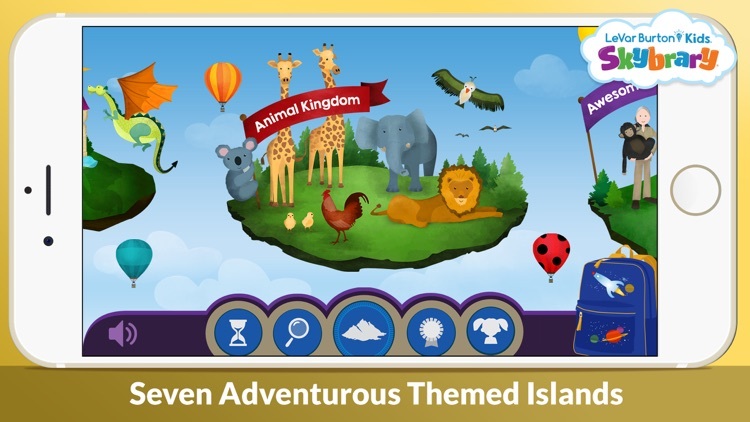 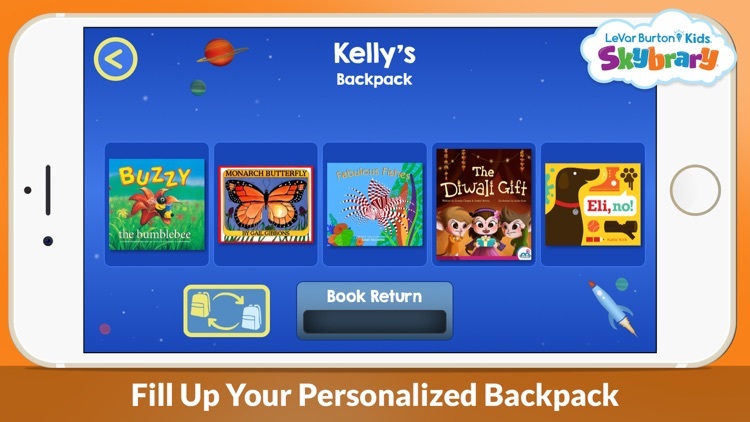 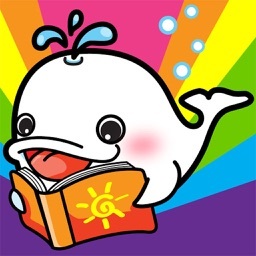 For a healthy reading environment designed to enhance the experience with interaction, the Reading Rainbow Skybrary Family app is a great option for your family. 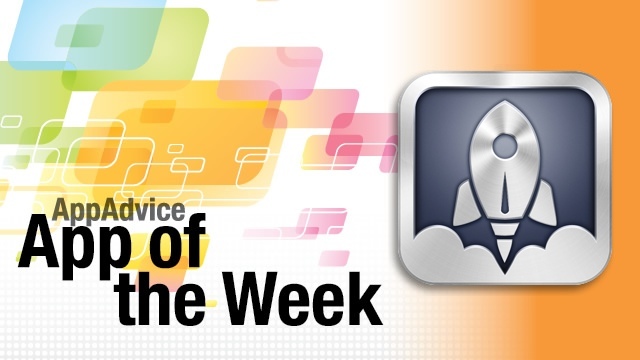 We have some of the hottest apps that came out this week on today's show! 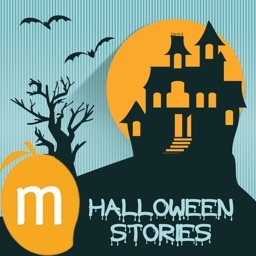 Watch to find out what they are. 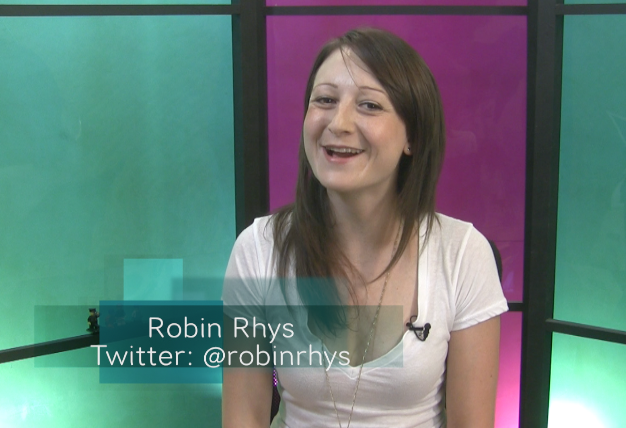 Plus we have the chance for some lucky viewers to win some iTunes gift cards. Be more productive with your iPhone and keep your young ones entertained with reading in our app picks this week!